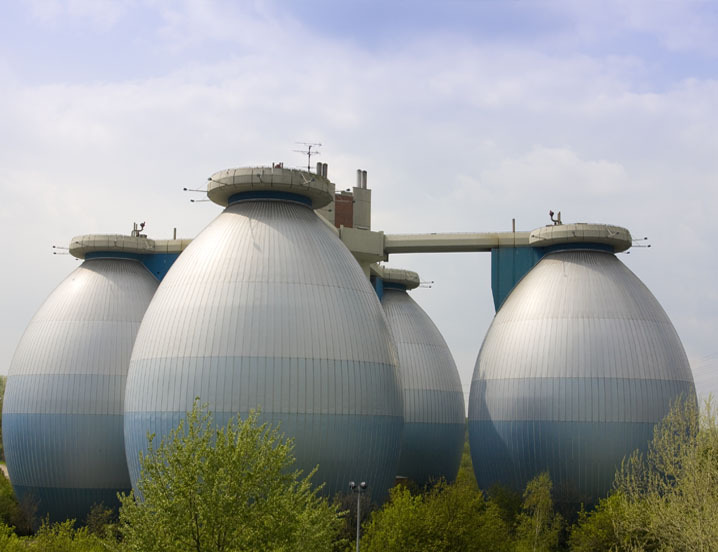 Primary and secondary waste water, along with other solids such as food waste, are commonly processed using a digester. A digester produces biogases composed of methane and CO2, along with other trace elements. These gases can be used as an energy source for providing both heat and electricity, and commonly require the use of a scrubber to clean the gases before they can be reused. 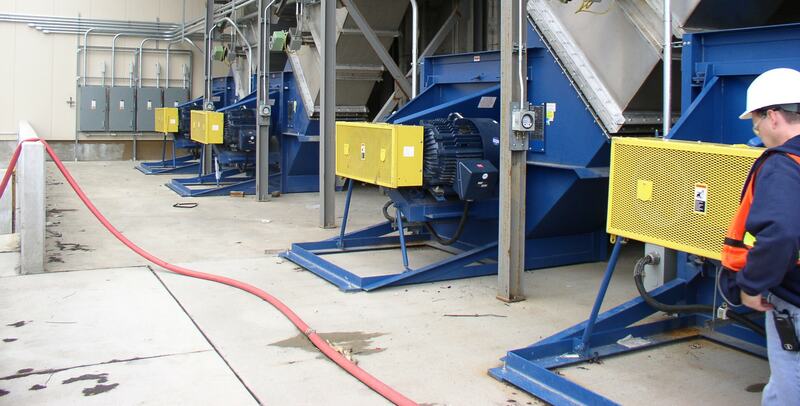 Twin City Fan provides a wide range of products to assist in transporting these gases, and to power the scrubber systems that remove pollutants from a gas stream.